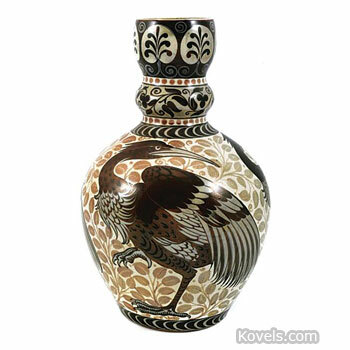 De Morgan art pottery was made in England by William De Morgan from the 1860s to 1907. He is best known for his luster-glazed Moorish-inspired pieces. 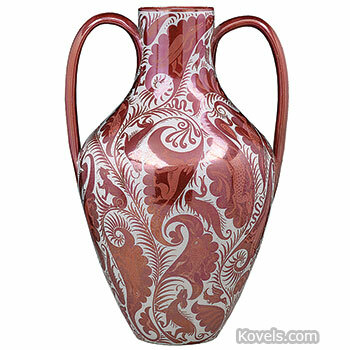 De Morgan's art pottery influenced by old Persian ware was made between 1884 and 1900, and 1919 and 1922. The pottery used a variety of marks.